Daisy Dog Care has completed the PSI (Pet Sitters International) Certificate in Professional Pet Sitting and earned the designation of PSI Certified Professional Pet Sitter. Here are some ways to celebrate National Pet Day! The Holiday Season is once again upon us. 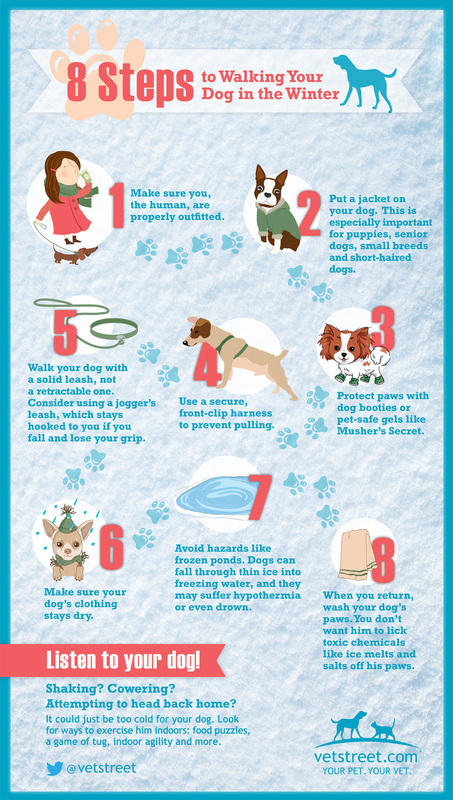 Here are some tips for the Holidays and Pets. 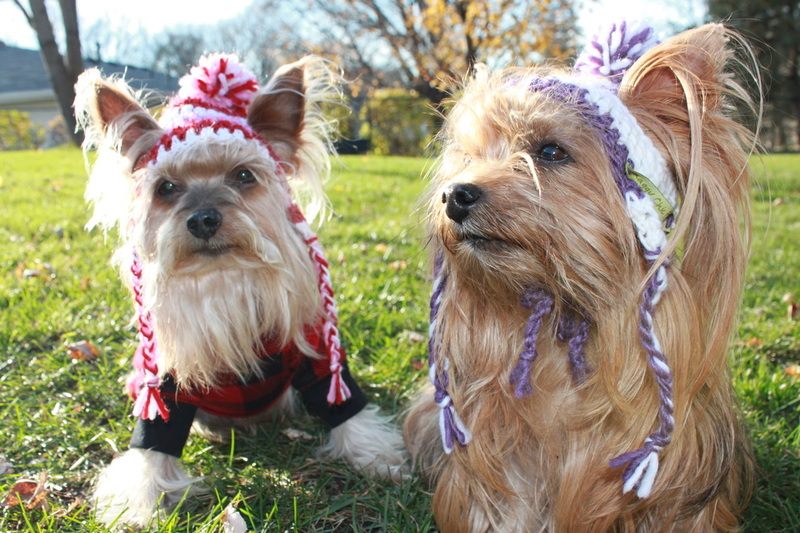 Reports of Canine Influenza have been in our local news. The Chicago area has been affected but so far not in our neighborhoods. Here is a link to some information regarding the dog flu.